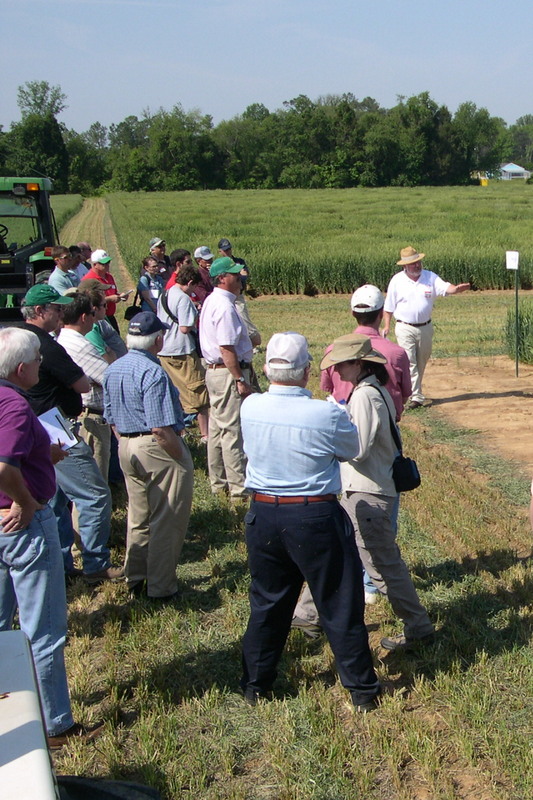 "The Virginia Agribusiness Council is the best organization I have ever been associated with. They work as a strong, respected legislative voice representing all segments of agriculture. If there is a bill affecting agriculture, you'll find the Council front and center representing us. I am also proud to say you will not find a more dedicated staff anywhere."